One of the most important, but also most unnoticed, appliances in your home is your water heater. It silently provides the hot water your family needs for hot showers, washing clothes and doing the dishes. Most of us take this vital piece of equipment for granted until it ceases to “shower” us with hot water one morning or it starts producing a puddle of water on our floor, then suddenly, it is all we are able to think about. 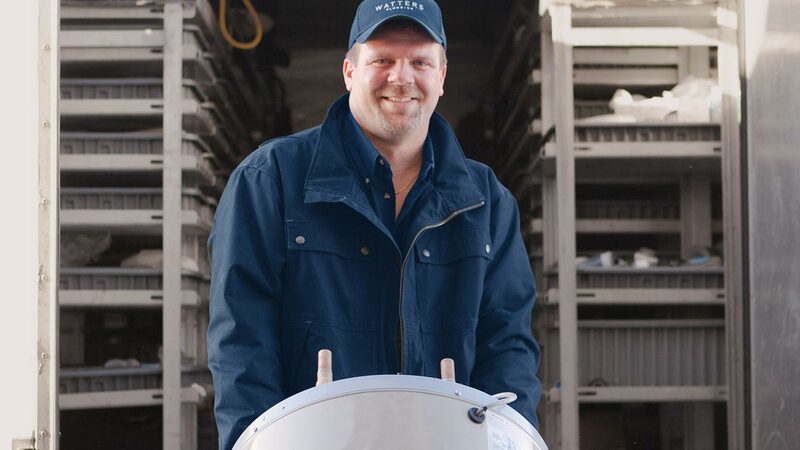 Our factory trained technicians provide 24 hour emergency service on all makes and models, and same day replacement with no charge for removal and disposal of your old water heater. We also have easy payment plans and a variety of warranty options available. 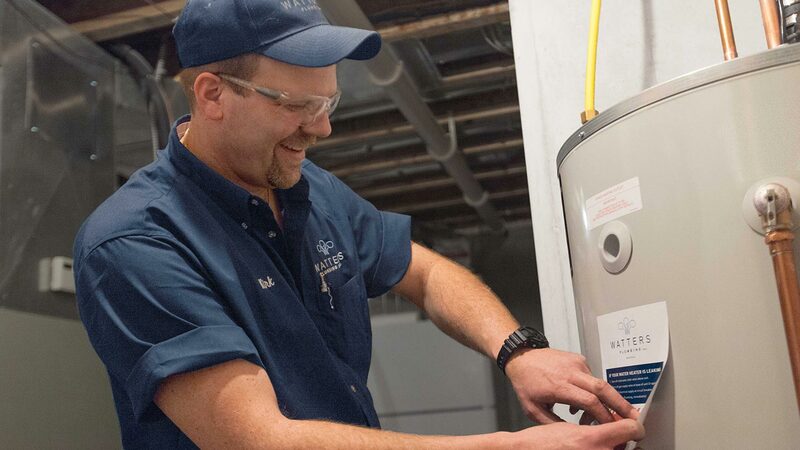 We offer tankless systems for endless hot water, high efficiency models to reduce energy costs and hot water recirculation systems for instant hot water. We also install water containment systems, alarm systems and emergency shut off systems. Water heating is the second largest energy expense in your home. It typically accounts for about 18% of your utility bill. 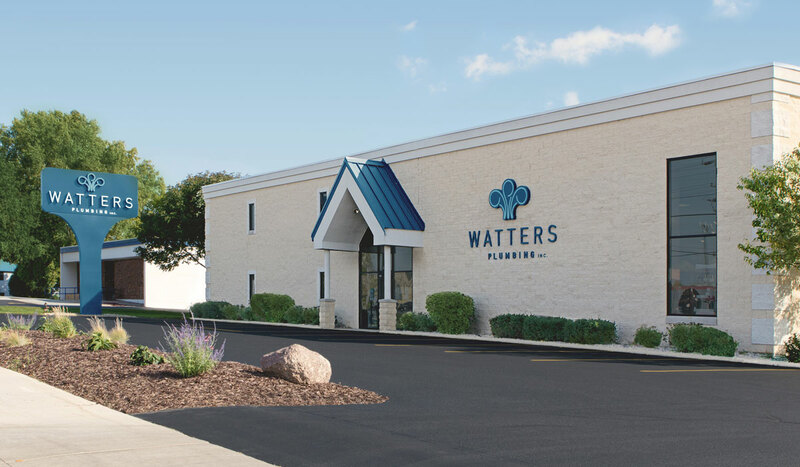 For this reason, it is very important to get the proper water heater for your home, call Watters Plumbing and we will be happy to help you get the correct heater to best serve you and your family.